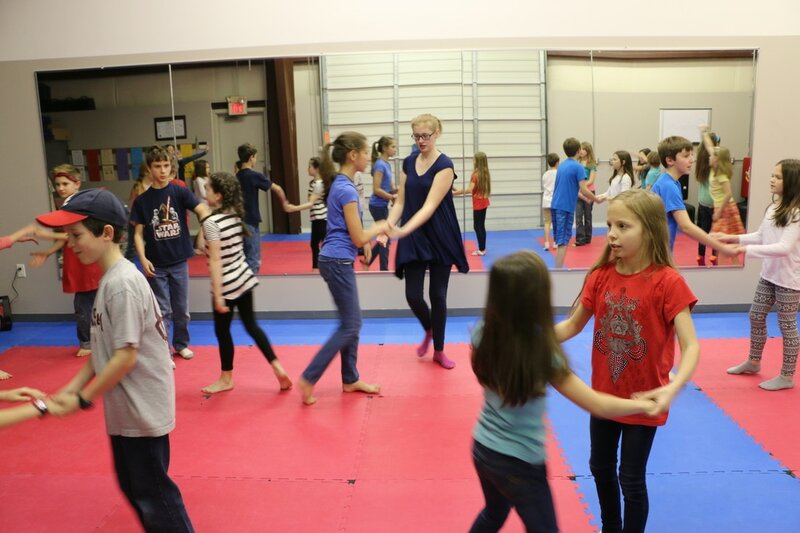 Students memorize their music and learn fun, exciting choreography for their performance songs. Show Choir fun for all ages! CFAF has four Swing Choir groups - Swing Kids for our 3rd - 6th graders, Middle School Swing for 7th and 8th grades, Swing Choir for our high school grades, and Fire Choir which is an "Audition Only" performance group. Yes, middle school students enjoy dancing too! Our Middle School Swing Choir is a great place to learn new things and make new friends! 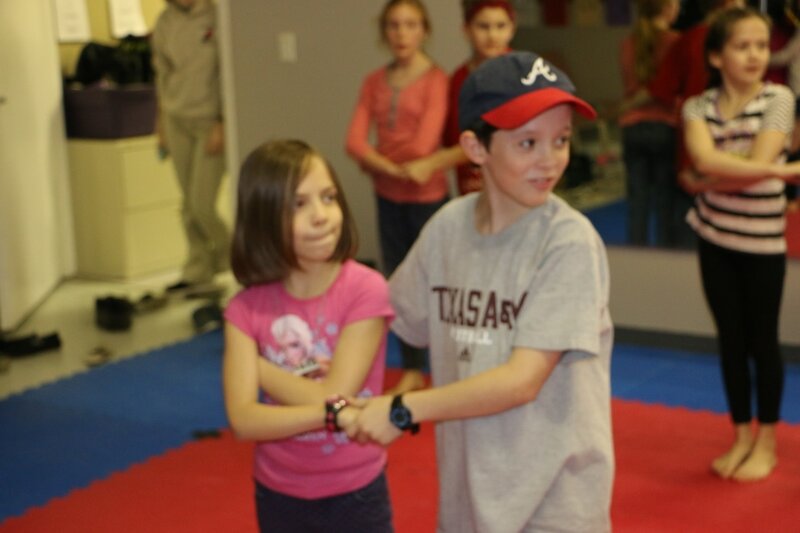 Swing Kids - The FUN starts early! Students in 3rd - 6th grade enjoy a fun and exciting class where they memorize a song and then learn choreography designed just for them! Can you tell they love to perform?